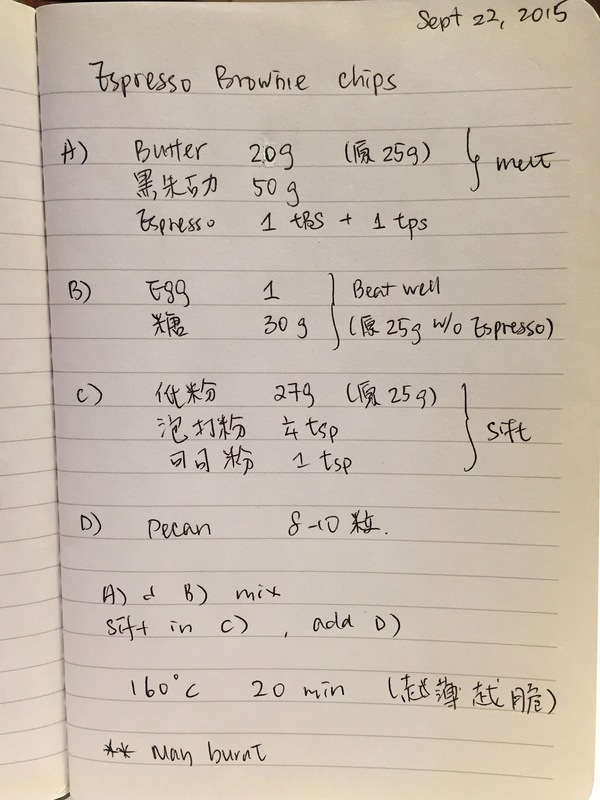 Here is the recipe, adapted by a friend’s chocolate brownie recipe. 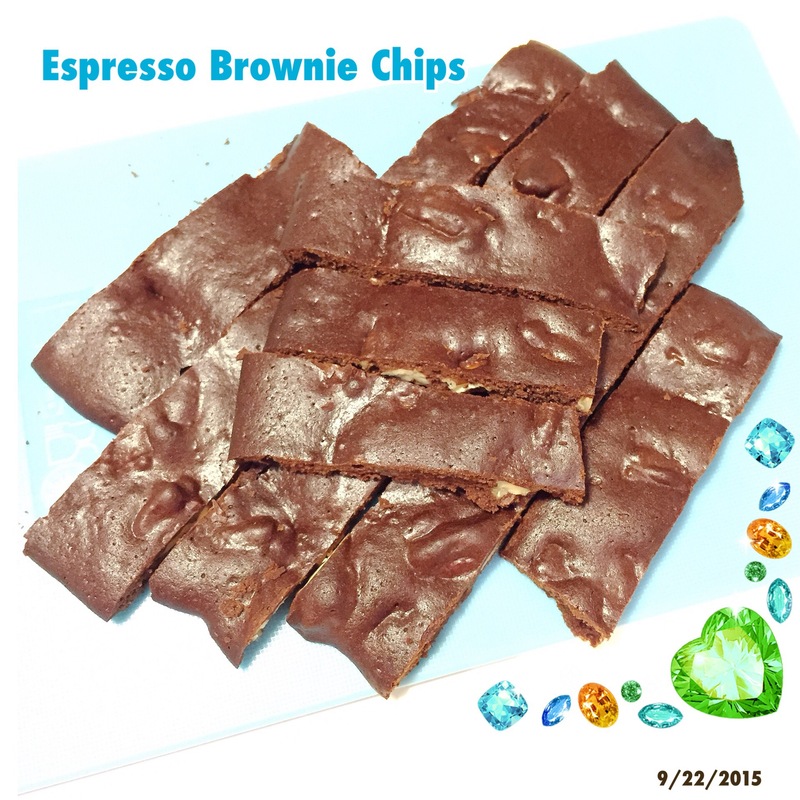 This entry was posted in Porky Chef, Snacks and tagged brewed espresso brownie chips, brownie chips, espresso brownie chips, espresso brownie chips recipe. Bookmark the permalink.